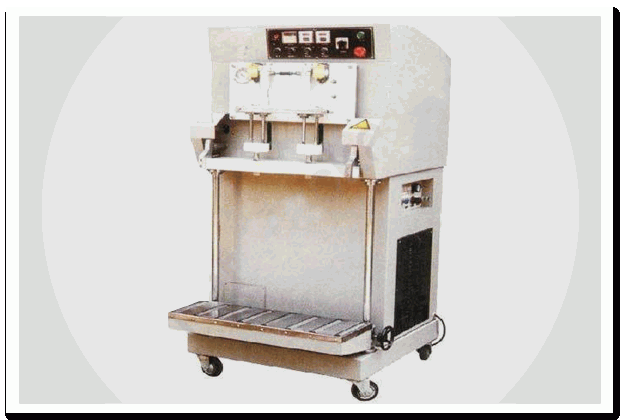 Vacuum Packaging Machines Open Type|Vacuum Packaging Machines|manufacturers|Suppliers in Mumbai, India. The filled pouch with the product is placed in the special nozzle provided in machine. The pneumatically operated jaws close the pouch first, remove the vacuum and flushes with nitrogen. All operations are timer controlled in this machine. Different sealing system like impulse and continuous sealing can be provided.